Featuring upgraded Italian Shield fabric and pro level chamois, the PMC Team Bib Shorts not only look sharp, but are the perfect combination of comfort and performance. 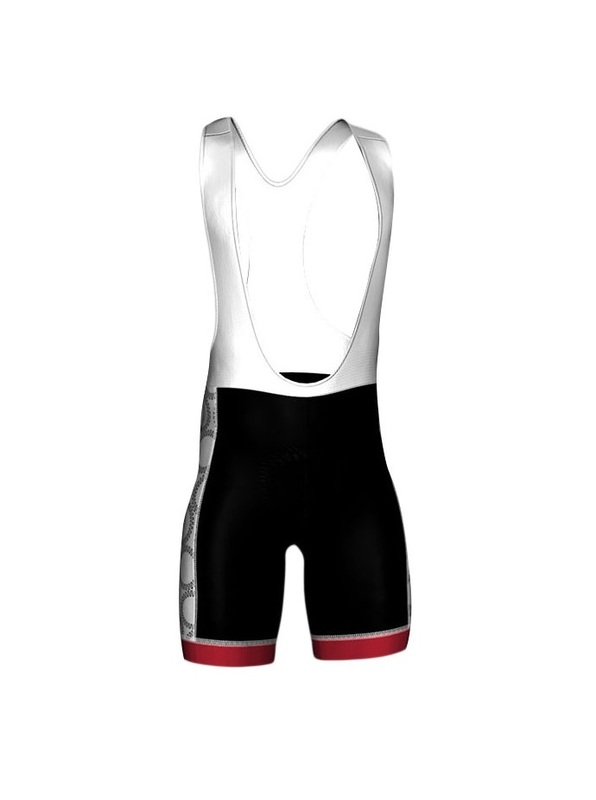 Our bib shorts also feature flatlock stitching, mesh straps and reflective piping for visibility in all riding conditions. 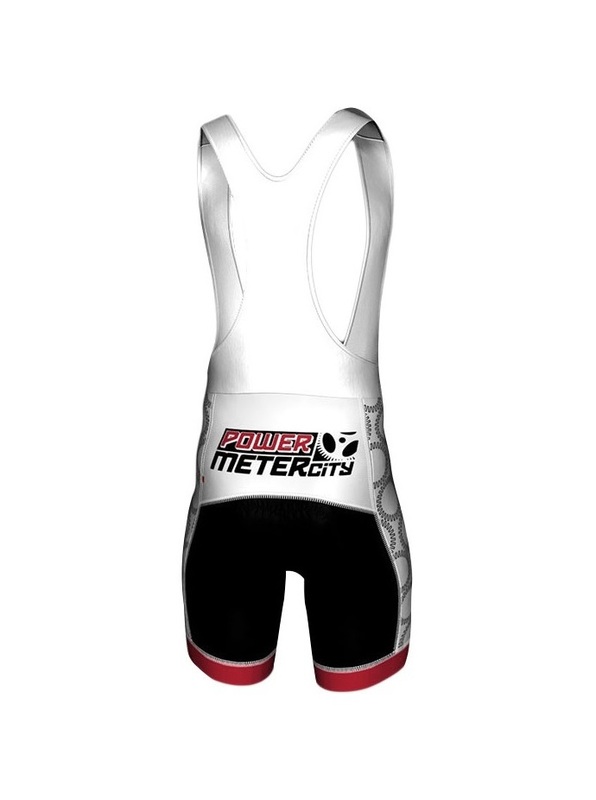 If your rocking the PMC Team Jersey, then these bib shorts are a must!